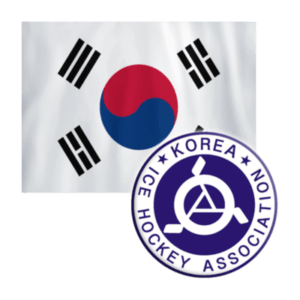 Ice Hockey in South Korea is governed by the Korean Ice Hockey Association. 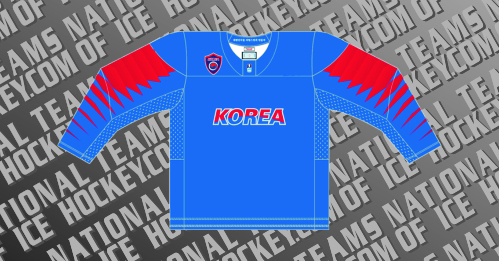 South Korea has been a member of the International Ice Hockey Federation since 1963. South Korea Men’s national team made their International debut in 1979, while the Women and Junior teams made their debuts in 1999 & 1990. South Korea will host the 2018 Winter Olympics Games and will take part Men’s and Women,s Ice Hockey for the first time. This page shows the history of the Men’s, Women & Junior national teams.